With toe nail designs there is just as much scope for toe nail polish to try out all your favourite colours and designs and be as flamboyant as you wish with glitter, sequins, pearls or other small beads, tie dye, crackle or croc effect, colour changing, stickers and decals or a French manicure. 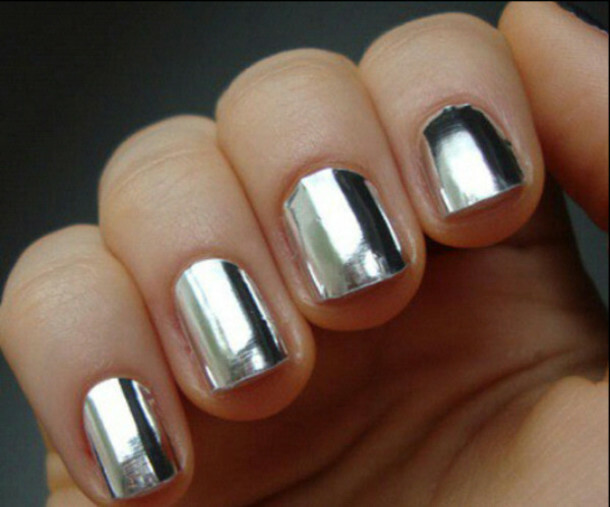 You can use nail glue or just set them in the polish. You can paint your own designs if you wish with a selection of different sized brushes for such things as dots and stripes or choose ready to use designs that slide or glue on. If you choose stickers, they come with adhesive backing and there are varied designs from flowers to cartoons. 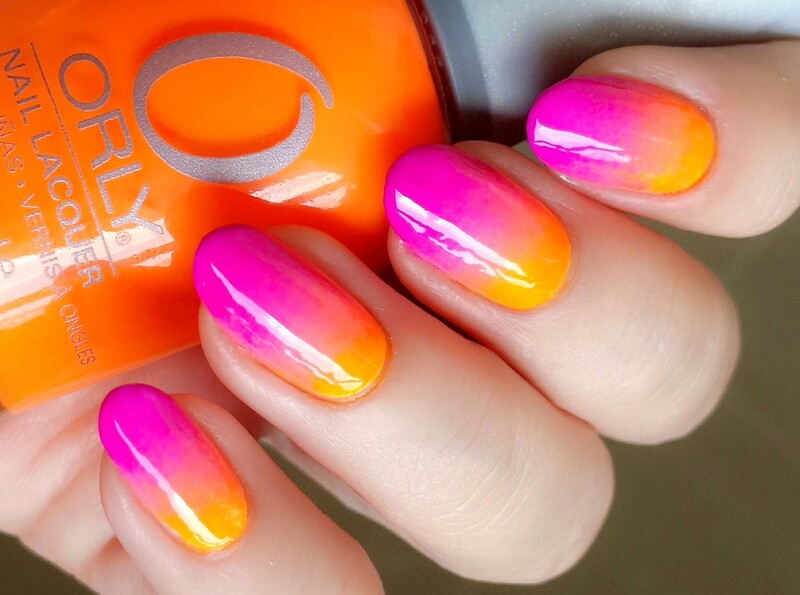 Just use a colour polish of your choice, then apply a topcoat and stick your sticker to it. Finish with a topcoat to seal it. You may prefer lace stickers – stripes of design in all colours that you can cut to your requirements and stick on. 3D silica gel stickers are soft and bendable. 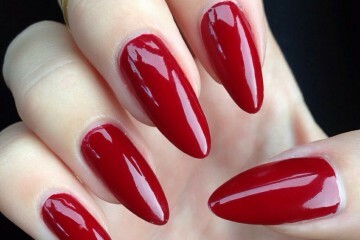 They need a good clear nail varnish or nail glue to stick them on your nails. Fimo stickers in polymer clay can be cut thinly and then stuck to your nails with either good clear nail varnish or nail glue. 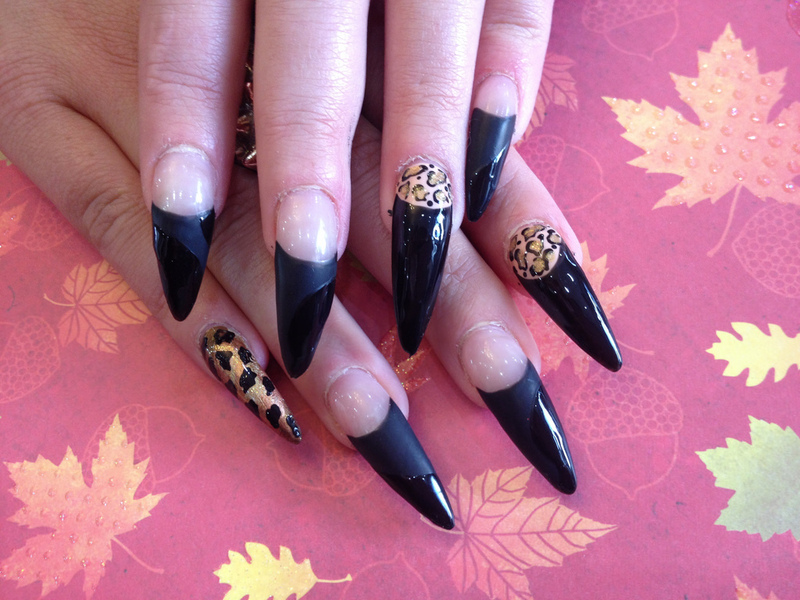 Metal nail art stickers come in many designs and are stuck on with nail glue. Water slide decal stickers need to be dipped in water to remove the backing sheet and then they can be slid onto the nails. You can mix and match different designs. 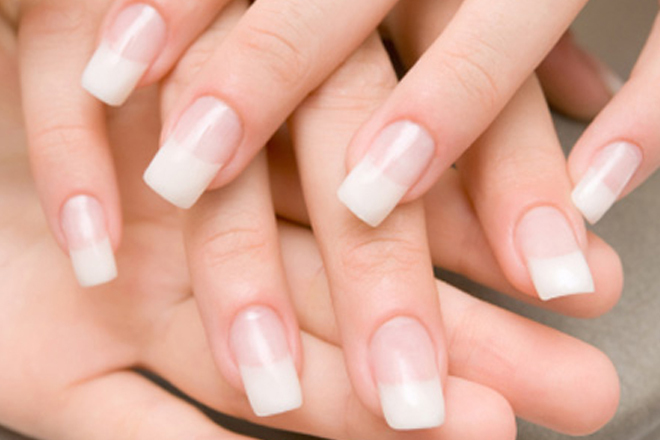 French manicure is when the base of the nail is kept natural in colour and the tips are painted in crisp white. 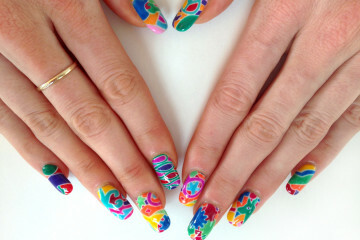 You can use French tip guides which stick on and you peel them off after you have painted the white tip. Finish with a clear topcoat. Nail art brushes come as sets or can be obtained individually. There are round, stripe or linear brushes. There are flat brushes or shaders, angled brushes, fan brushes, detailing brushes and dotter brushes. 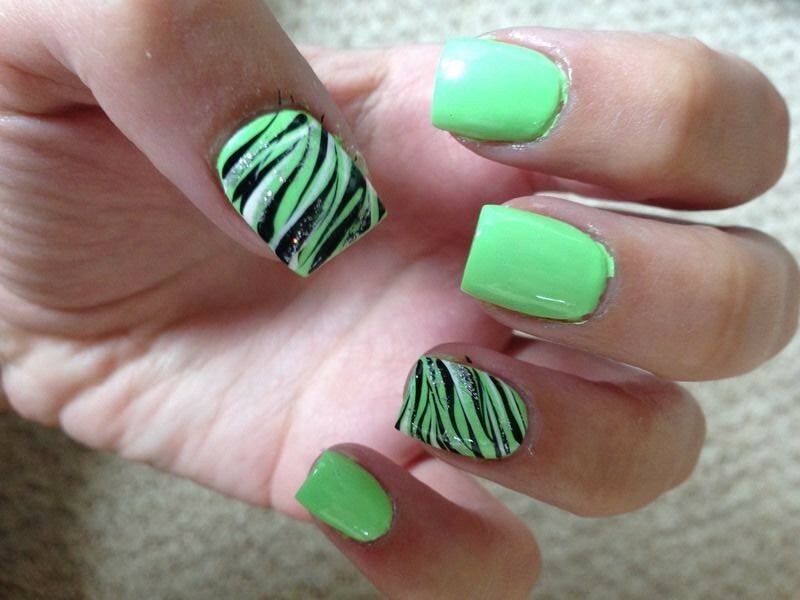 To make stripes you can use a nail art striper pen or use a thin brush. 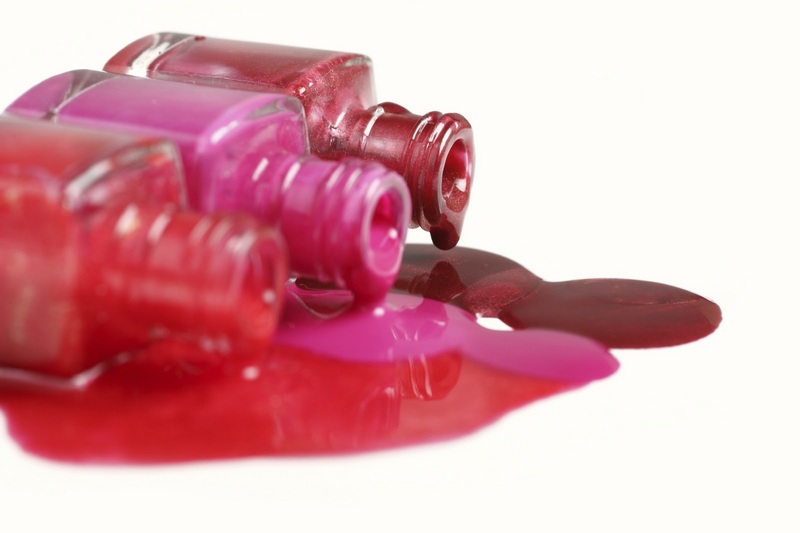 An easy way to stop toe nail polish from smearing whilst drying is to use toe separators. These colourful pieces of foam slip between the toes to make sure the toes keep well apart until the polish is dry and they also make painting toes easier. Above in the slideshow or below in the gallery you’ll find some of the best toe nail designs to give you ideas and inspiration for your own toe nail art. If you want to purchase acrylic nails or other tools to help you get the best toe nail designs, head over to the nail resources and tools page for a run down of the best items. 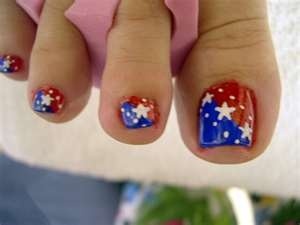 Like these toe nail designs? Click below to tweet them!